E3’s over, and it appears that this is all the new Pokemon coverage we’re going to get, at least for now. Your opposite-gendered neighbor will be Serena (if your character is male) or Calem (if it is female). Shauna, Tierno, and Trevor are the three other new trainers your character will befriend. They will meet up with you and support you at various points in your journey. All five of you will be starting out in Vaniville Town. The first gym is in Santalune City, and you will be facing off against Viola, a pokemon photographer and Bug-type gym leader. Viola’s older sister, Alexa, is a videographer who will help you out near the start of your journey. She gives you a pair of Roller Skates. Read more about these updates on the Pokemon XY site! 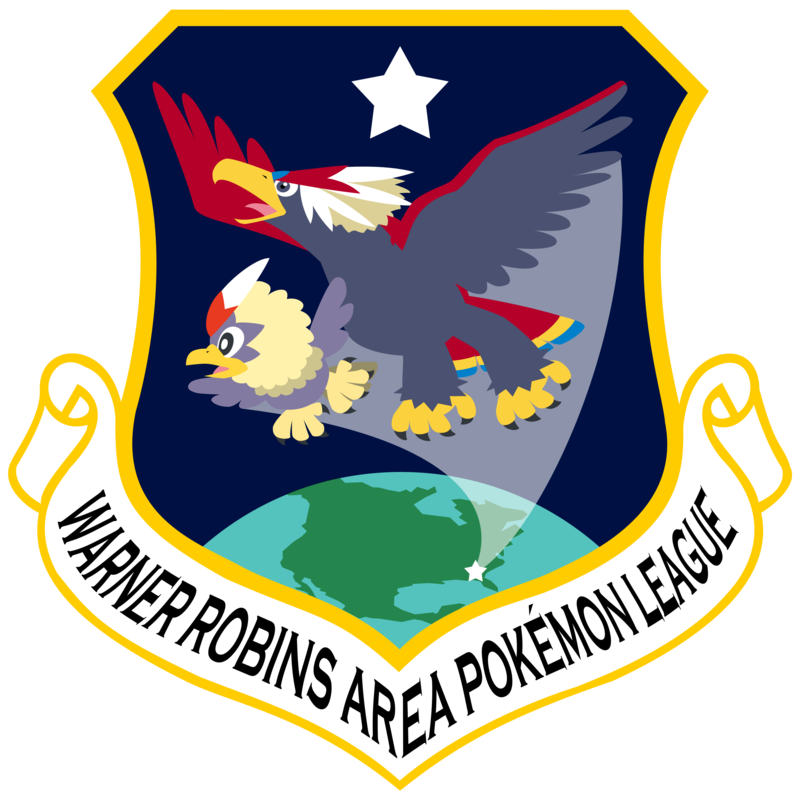 Posted by Gryphon in Events, League News, Pokemon Global Link, Tournaments. Registration for the International Challenge June is now open for VG players. Register at the Pokemon Global Link between now and 6:59 PM, June 20th, and download your digital ID to your Black 2 or White 2 game. The competition will begin promptly at 7:00 PM on the 20th and run until 6:59 PM the following Monday. Same rules apply here as at premiere VG events; the format is double battles. The participation prize will be a set of Apicot, Petaya, and Ganlon berries for those who complete 5 matches. There is a Cheren-inspired Pokedex skin available at the Pokemon Global Link, under Promotions. Answer the given trivia question correctly to unlock it. If you have a 3DS with Swapnote and have allowed for special notes from Nintendo, you should be getting some new Pokemon XY stationery soon from Tsunekaz Ishihara (executive producer of Pokemon at Game Freak) and Junichi Masuda (Director of Pokemon X and Y). The English names of these pokemon are expected to be revealed soon. The new means of connecting with other players is called the Player Search System, or PSS. It will appear on the bottom screen of the 3DS and will display avatars of players currently playing Pokemon X and Y; they could be next door, or on the other side of the planet, since it uses wifi to connect. The PSS will allow players to immediately connect with other available players for battling and trading. The “friend list” in your PSS can hold up to 100 players, and can sync with your 3DS’s friend list. Besides that, the avatars shown in the example PSS display show a wide range of customization features; various hairstyles and colors, hats, and other accessories are shown being worn by the player avatars. Also, the game menu icons (Pokemon, Pokedex, Bag, Save, etc.) are shown lined up along the bottom of the PSS display, so they will be available without having to open the menu or back out of the PSS screen. Finally, when battling with another player via PSS, you will be allowed to choose the background music. There will be a special type of trainer battle known as a Sky Battle. Pokemon that are Flying type or have Levitate as an ability will be able to participate in these. As shown in screenshots, the battle will take place high above the ground, showing off the sky and landscape, as well as allowing for special open-air battle animations between the pokemon. They can be encountered in the field with certain NPCs, but they are purely optional, since the player might not have an eligible pokemon in their party when they approach the trainer. When running into pokemon in the wild, there will be a chance that you will experience a Horde Encounter. Your single pokemon will be taking on 5 pokemon at once (often many of the same species), though in the examples they are all shown to be fairly low-leveled. While your pokemon will be receiving attacks from each opposing pokemon, it can also use moves which hit multiple pokemon (such as Rock Slide) if they know any, and potentially take out all of the opposing pokemon in one shot. These battles can earn your pokemon a whole lot of experience points! Besides Gogoat, there are other pokemon which the player can ride on in order to get around in certain areas. Rhyhorn was given as an example of a pokemon that can help the player cross rocky terrain. When the player leaves their house in their hometown, a Rhyhorn can be seen sleeping in the front yard. The default player character names are Xavier and Yvonne. Using Pokemon Amie to build a strong bond with a pokemon will allow them to perform critical hits and dodge certain attacks more often. They may also look back at you during battle as they await your command. The player starts out in Asame Town, having just moved there. Their opposite-gender friend will be Serena (if your character is male) or Callum (if your character is female). The character makes a few more friends in their new town; Sana, Tieruno, and Toroba all happen to be starting out on their pokemon journeys too. There will not be a “rival” character so much as a focus on connecting with these other characters. There is a Bug-type gym in Hakudan City. The gym leader is Viola, who appears to be a photographer or videographer. Another adult character named Pansy appears in the game, related to Viola in some manner and having a similar hobby. She will also appear in the Pokemon anime with a Gogoat and Helioptile, in an episode which will premiere July 18th in Japan. You can find out more details about Pokemon X and Y through these links. The all-new Fairy type is revealed! Attacks of this type are super-effective against Dragon pokemon. Also, besides the new Sylveon, some pokemon from older generations will be getting Fairy as a secondary type, including Jigglypuff, Marill, and Gardevoir. New pokemon Vivillon and Noivern are shown. There will be a new interactive feature called Pokemon Amie. Using this feature, you can perform activities which help you establish a bond with your pokemon, including feeding them, petting them, and playing with them. Xerneas and Yveltal are shown using attacks in battle. The release date for Pokemon XY is revealed to be October 12! Vivillon’s (Bug/Flying) and Noivern’s (Flying/Dragon) stats are shown. Pokemon Amie can be used at any time during the game with the pokemon in your party. Pokemon you play with using this feature may perform better in battle, and may also appear to pay more attention to you (turning to look at you while awaiting a command). As seen in one of the screenshots, the trainer’s name is Xavier. This may be the default male character name (like Hilbert in Black and Nate in Black 2). And finally, as given in the Nintendo Direct stream, Pokemon X and Y versions will also be available as downloads from the 3DS eShop. On the games’ eShop profile, it is shown that the new versions support both StreetPass and SpotPass, using the 3DS’s advanced connectivity to take player-player interaction a step further than Gen V’s C-Gear.